That excalibur is swoon-worthy!! Saddle shopping is second worst to horse shopping–good luck! Oooh I borrowed an Amerigo Vega from my trainer before I got my own saddle and LOVED it. Felt super secure and it was gorgeous. I’m not sure how good the used dressage saddle I bought fits me visually, but it feels amazing and that’s plenty good enough for me now. I got lucky in that it seems to fit both Copper and Paige well (though Copper has to have the half pad while Paige just gets the baby pad because she’s fat haha). I hope you can find something that fits you both! Ohhhhh fingers crossed one of them works!! Cmon Smitty leg – heal up! But also. For real? 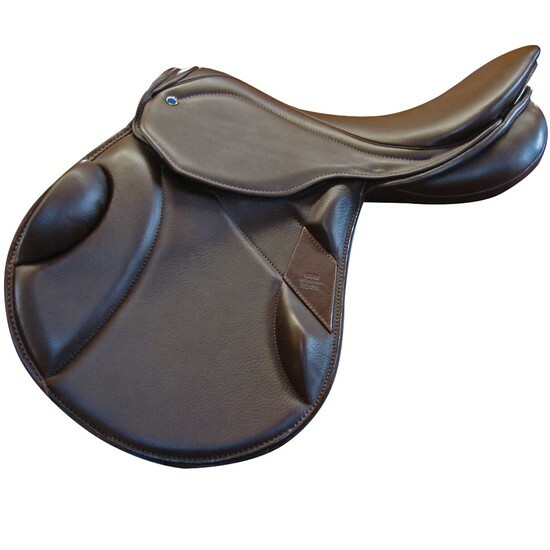 If my new horse ends up not fitting my hates saddle I’m sending it back. The horse, not the saddle lol. 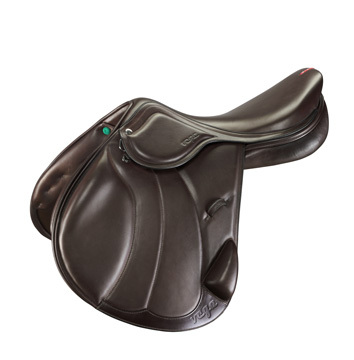 Soooo done with saddle shopping lol. Good luck!! Ugh. BATES. Not hates. I love my Bates! Saddle shopping is no bueno. They will have to pry my CWD out of my cold hands bc that thing is magic. I went through so many painful and expensive saddles to get to this point. Every person has their own point of view but for me the wool was a scam and Houston ended up so much more messed up with the 5000$ county and 800/annual maintenance that I spent so much money on the vet and chiro I wanted to cry. I hope you have an easier time!